Are Our New National Monuments Used to Buy Votes? 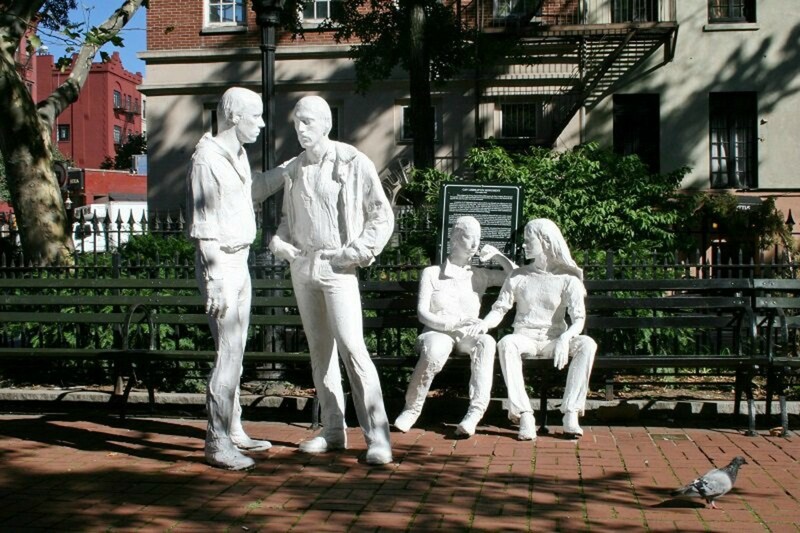 "Gay Liberation" sculpture at new Stonewall National Monument in Greenwich Village. Sculpture by George Segal. National monuments honoring causes such as gay rights, labor movements, civil rights and others were created during the Obama administration. 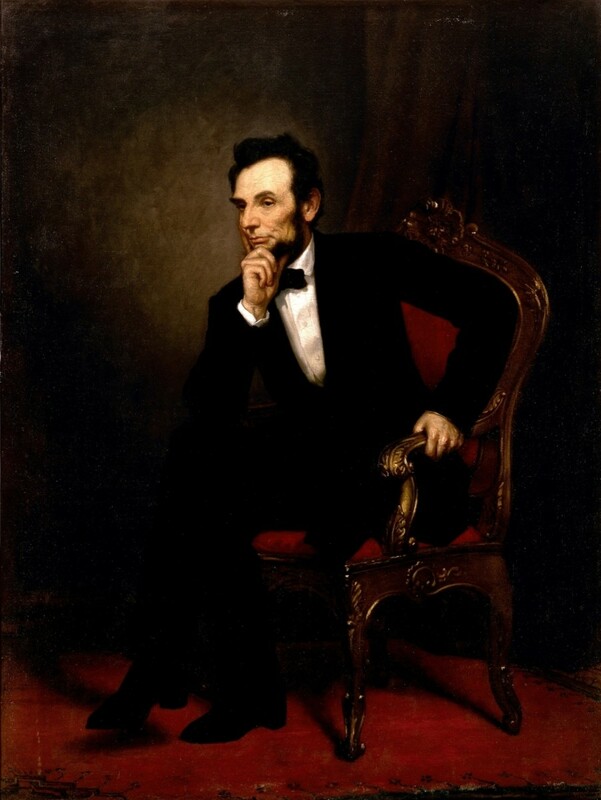 Critics say he catered to special interest groups to gain votes for the Democratic party while supporters are adamant he was protecting places that played an important role in American history. President Obama had the authority to establish national monuments with no Congressional approval needed under the Antiquities Act, which came into law in 1906 when Theodore Roosevelt was president. At that time, there was much concern about saving Indian artifacts in the western US from the harmful impact of nature and scavengers wanting to find and sell them. President Roosevelt proclaimed the first national monument, Devils Tower in Wyoming. Since his administration, over 100 national monuments, which are managed by the National Park Service, have been created to protect sites of natural, scientific and cultural importance. The Stonewall National Monument in Greenwich Village in New York City, recognizes the Lesbian, Gay, Bisexual, Transgender (LGBT) movement. An event which happened in 1969 at the Stonewall Inn (a gay bar) and across the street at Christopher Park is recognized as a turning point in the struggle for LGBT civil rights. The National Parks Conservation Association worked for over 2 years to identify a site for an LGBT monument prior to selecting Stonewall. The Cesar Chavez National Monument in Keene, California on property known as "La Paz", pays tribute to the Latino labor leader and head of the Farm Worker movement during the 1960's and 1970's. Located at La Paz are the headquarters for the Farm Worker movement and the home of Cesar Chavez. His grave site is located there in a memorial garden and a visitors center with information about the struggles of Chavez and the movement is planned. Cesar Chavez gave a voice to poor and disenfranchised workers everywhere. La Paz was at the center of some of the most significant civil rights moments in our nation’s history, and by designating it a national monument, Chavez’ legacy will be preserved and shared to inspire generations to come. After being born into slavery in 1864 in Kentucky, Charles Young became the 3rd black man to graduate from West Point and climb the military ranks to the position of Colonel in the famed Buffalo Soldiers. He fought discrimination in the racially tense military and achieved the distinction of being the highest ranking African American officer in the Army prior to his death in 1922. 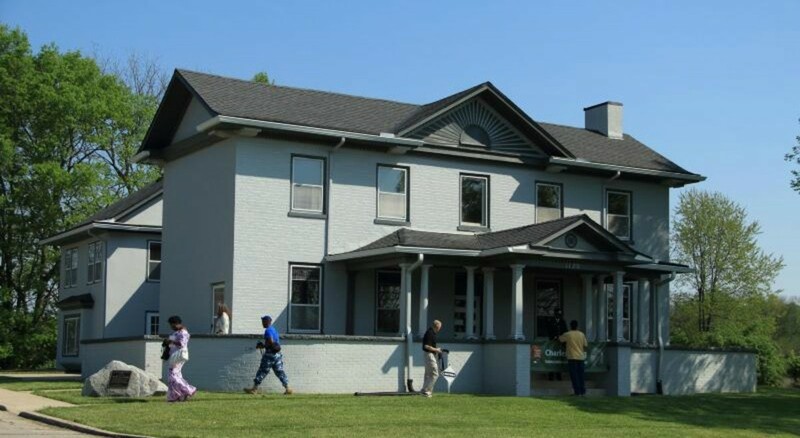 The Charles Young Buffalo Soldiers National Monument features Colonel Young's home in Wilberforce, Ohio and educates visitors about the struggles he faced during his military career and the history of the Buffalo Soldiers. 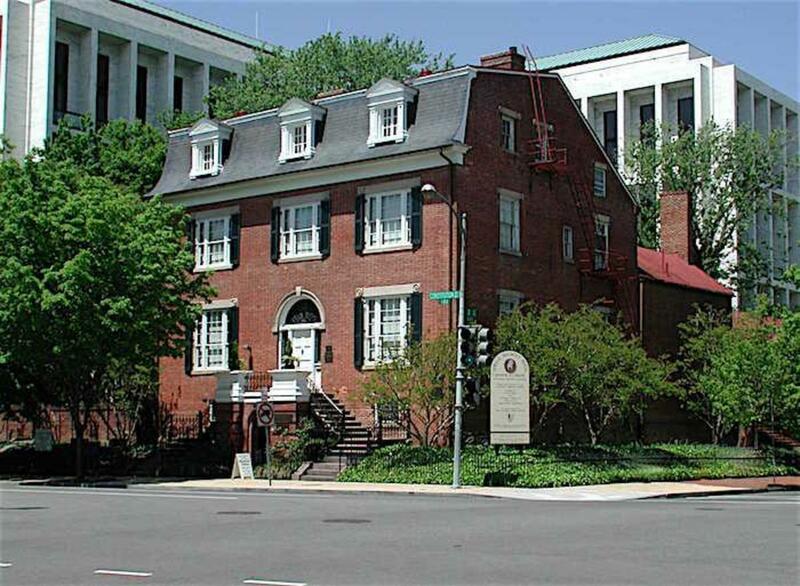 The building which housed the National Women's Party (NWP) for over 90 years is the new Belmont-Paul Women's Equality National Monument in Washington, DC. The monument salutes the suffragist leader, Alice Paul, and the fight by the NWP to give women the right to vote with the passage of the 19th amendment in 1920. 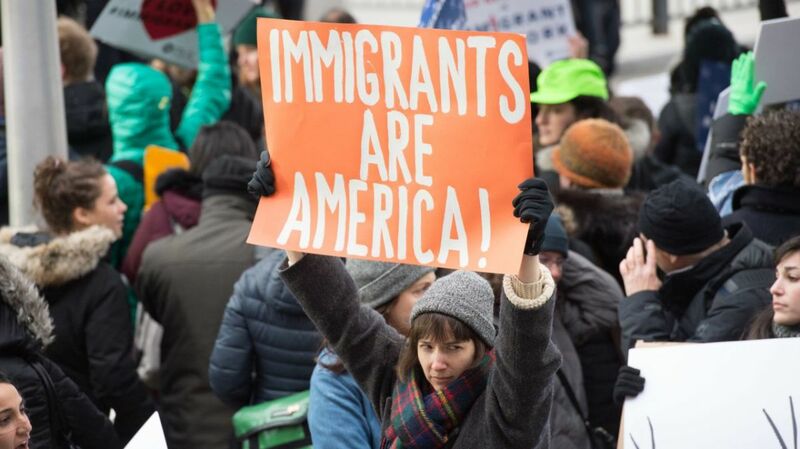 The political strategies and tactics of Alice Paul and the NWP became a blueprint for civil rights organizations and activities throughout the 20th century. Are These National Monuments Political Maneuvers? Since the inception of the Antiquities Act in 1906, it has been used by 16 presidents to protect unique natural and historic places in America. 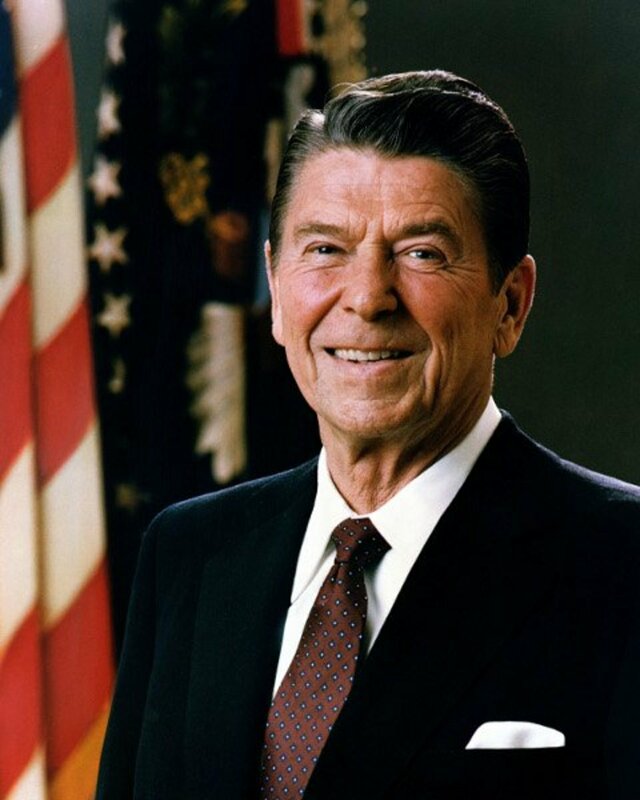 President Obama has the distinction of using the Act more than any other president. This has led to questions about his motives. 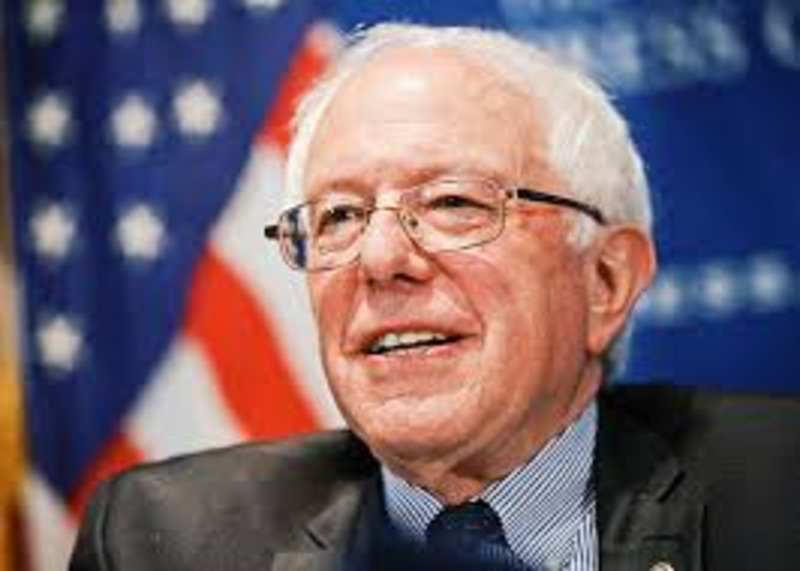 He has proclaimed several national monuments that are criticized as being a means to gain votes from special interest groups for the Democratic party. The monuments mentioned here are victims of that finger pointing. Part of the dissension comes from Congress who is responsible for coming up with the funds for the National Park Service to preserve and maintain these monuments. 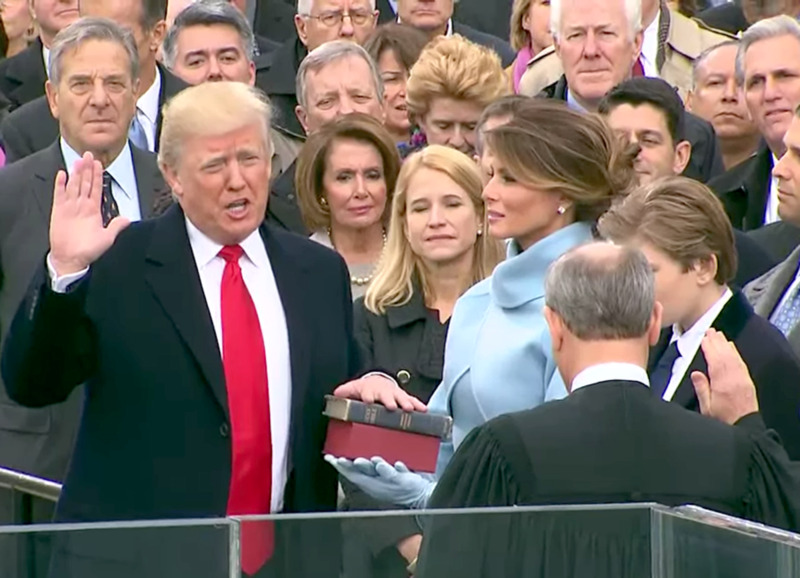 Some Congressmen feel they are established by the president as political favors. Are President Obama's intentions purely political or is he following the creed of the National Park Service to provide all Americans a national park experience that is relevant to them? 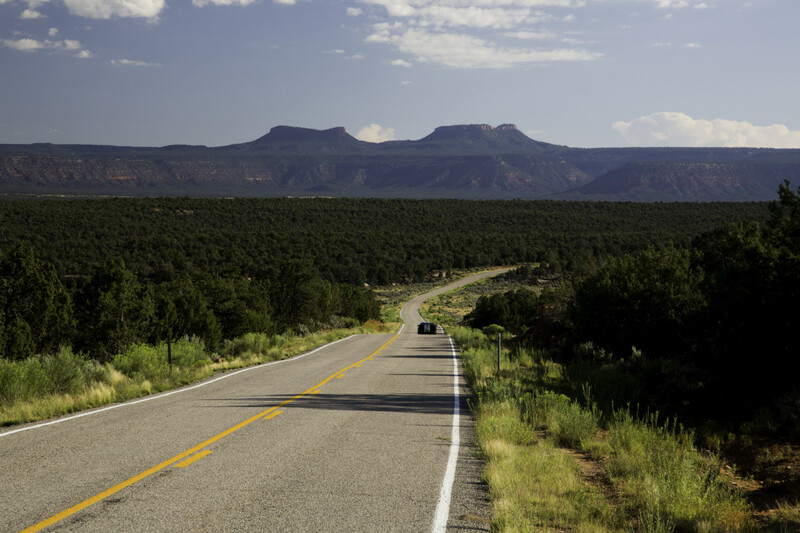 What Happened to Bears Ears National Monument? FlourishAnyway I agree with you on the list of criteria but since the president doesn't need Congressional approval to proclaim a national monument, I don't think it would help. Some appear much more interesting and worthy than others, but that's just my opinion. I can't imagine visiting most of these and I am a Democrat. Just saying. There should be a "key questions" list of criteria. I'm sure the bureaucrats can come up with that.